Folds flat for easy storage and transport. Textiles can be removed and machine washed in cold cycle made with water repellent fabric from polyester & cotton. 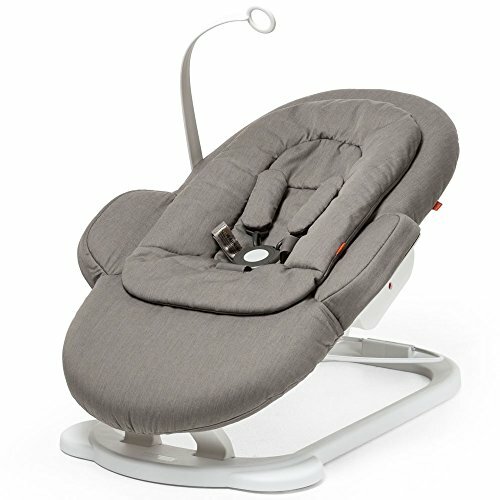 Suitable from birth to a maximum of 9 kg/20 pounds. Part of the STOKKE® StepsTM modular seating solution which brings baby safely and securely to the table when used in conjunction with the STOKKE® StepsTM Chair. If you have any questions about this product by Stokke, contact us by completing and submitting the form below. If you are looking for a specif part number, please include it with your message.